Are you decorating for St. Valentine's Day? 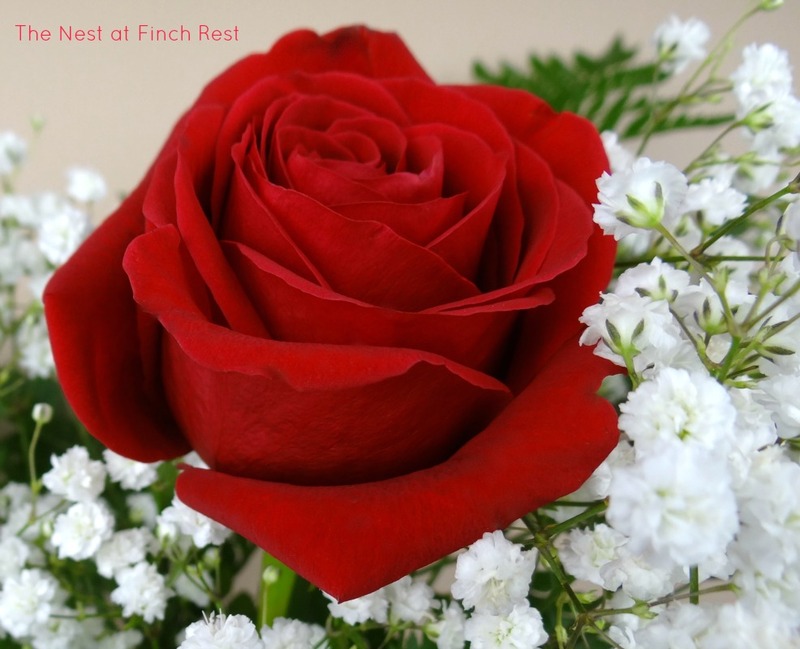 There's something about red and pink roses, isn't there? with St. Valentine's Day just around the bend. gave me on Christmas Eve! I really can't believe they're still alive! pictures from an old post. better than using decorative sugar cubes! 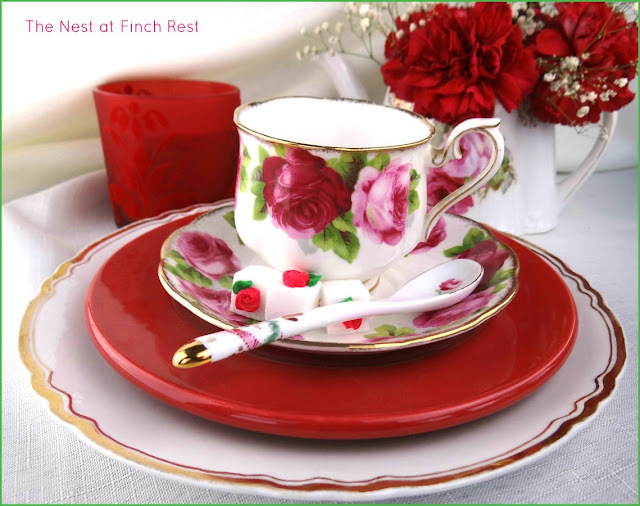 teacup and saucer really sets the mood! Do you host a St. Valentine's Day Tea? to an afternoon of fellowship! 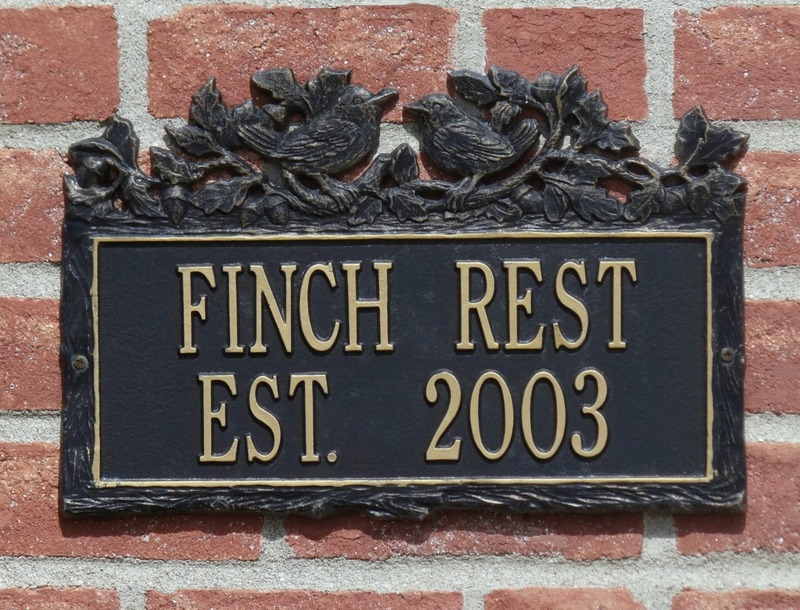 possibly having recently lost a loved one. so if you are able, I encourage you to host a ladies tea. Now's the time to start planning! Share love, share joy, share smiles, share memories! This kind of giving is a gift onto itself to YOU. As always, thank you very much for your visit. I love this pattern that you, Angela and Sandi have! I told Sandi (I think it was her) that I saw 8 plates at $10.00 each in Denver at the Brass Armadillo. I find myself thinking of different bloggers when I see things they collect. Oh Michelle! This is the most romantic and lovable post I encountered so far this week. I myself who is so romantic is drooling with all your lovelies. Amazingly, gorgeous. It really is and it come from my heart. I don't decorate as much for Valentines as I would like. I say a little. Your thought of sharing a tea with those hurting is so sweet. I knew you were thinking Valentine's day when I saw the red and white on your thumbnail photo at Sandi's. I hosted a Valentine's tea a couple of years ago, went all out and it was fun. I'm thinking I might do it again this year - usually we're away somewhere warm during this time. Isn't it true what Bernideen has said? I see different china patterns too and translate them to blogging friends. What a treat to still have the red carnations still alive. Your Royal Albert teacup is perfect for Sandi's party. That teacup is gorgeous! I love the red and pink roses! 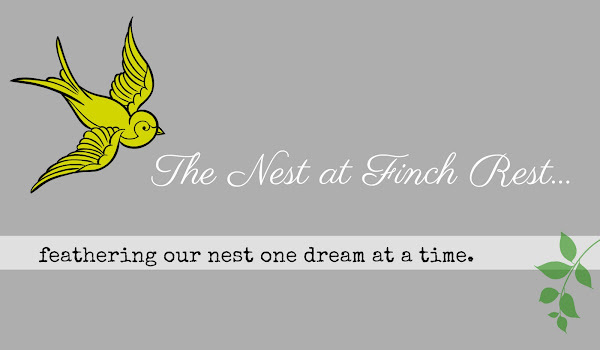 I never decorated big for Valentines Day, but blogging is changing that. I actually have a Valentines mantel this year. How pretty! 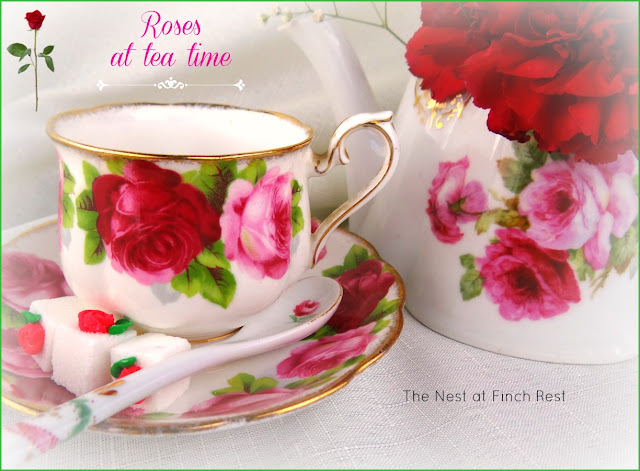 THe teacup and roses-are perfect together. I will think about hosting a tea party-it would be such fun! Pretty post, Michelle and really nice to *kick start* thinking about Valentine's day. I have just barely packed all the Christmas decorations away -- the snowmen are still out celebrating winter! Pretty roses and lovely china -- all perfect for Sandi's party. Happy Tea Day! What a pretty post, Michele! That's what I like about carnations; they last so long. I have the same teacup! Your photos are just beautiful and really looks like Valentines Day has come early to your tea table. I'm already thinking about Valentine's Day and how I'm going to celebrate it. I certainly don't go all out like I did when my children were growing up though. I miss those days! Thank you for sharing this beautiful and romantic post with my tea party today. It's always lovely to have you and I appreciate your wonderful friendship. Have a delightful week, my friend. 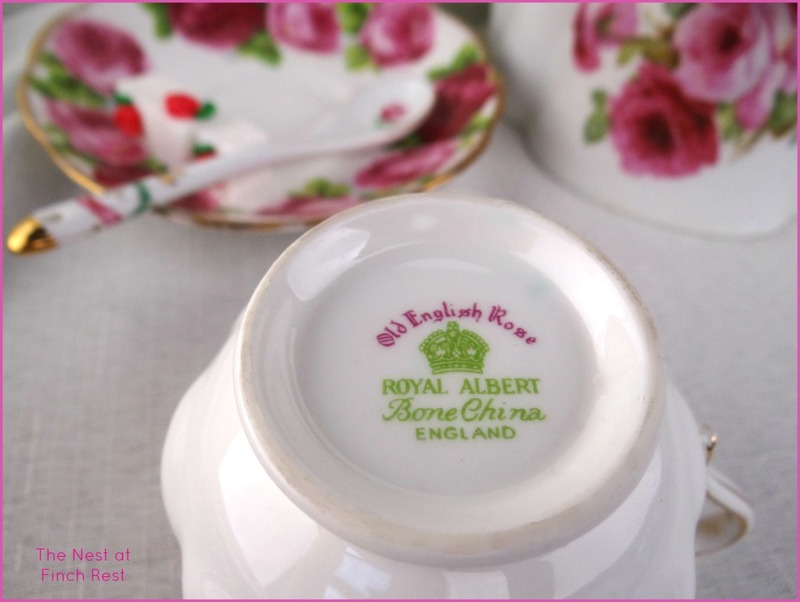 Oh my that teacup is just gorgeous!! And I have always thought the little floral covered sugar lumps were so sweet. Your post is really beautiful. 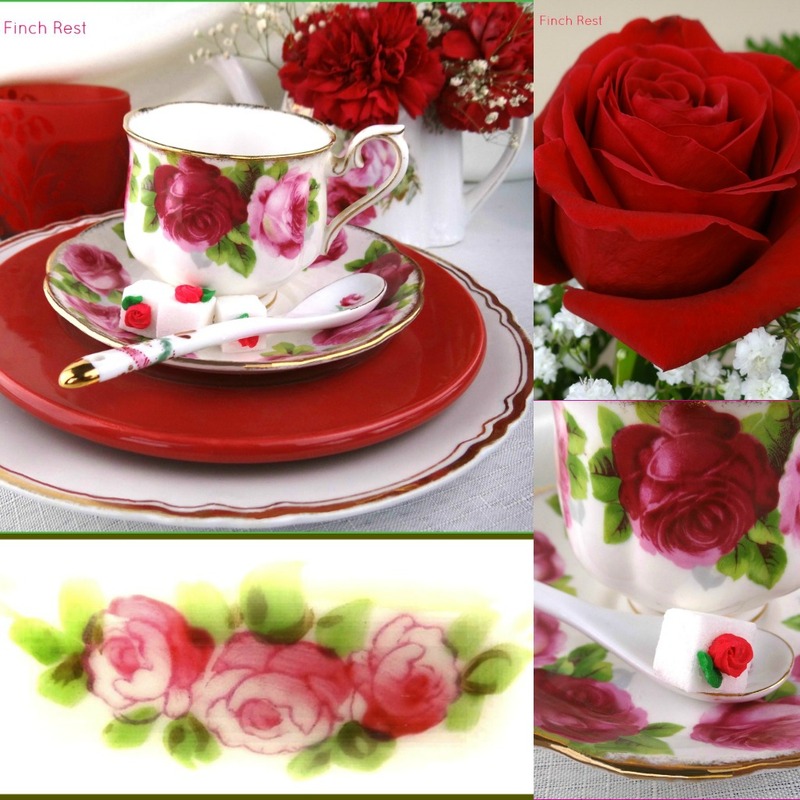 Love the roses, carnations, and your china including the spoon. Wonderful Michelle...not only the beautiful photographs but the sentiment. Everything was just perfect! Oh, I love Valentine's (my favorite holiday!) and indeed go all out! I think it started back in my single days. To keep from feeling sorry for myself, I made cookies or a treat for someone else, and miraculously enough it helped me enjoy the day! Then when my hubby and I started courting, he started taking me to a tea room each year as part of my Valentine's gift--and has kept it up for the six years we've been married! I also host a week of giveaways on my blog at Valentine's each year -- I have more fun than readers do, no doubt! LOVE that you're already in the Valentine's spirit, Michele! Oh let us not even ponder what I do because what you do is so lovely. Your teas must be eagerly looked forward to! Michele, this is so pretty. Beautiful post. 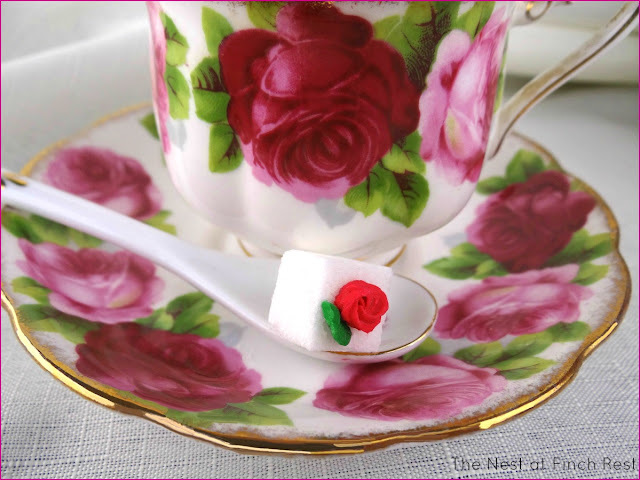 I love those sugar cubes and all the china pretties too!!! I can't believe that bouquet lasted so long! It was holding out for this post! gorgeous! I think REDs and PinKS are stunning together. It's such a cheery combination that makes you smile. Michele... I love carnations! THey have such a lovely spicy smell and their ruffly blooms last so long!!! Your red and pinks look stunning together in your tea time vignette! Just beautiful... right down to the rose embellished sugar cube!You are right about starting too plan for Valentines day... it will be here soon! I am going to use reds and pinks just like you, you have certainly inspired me! Beautiful Michele, as always your post is so inspiring. I do plan a tea for Valentine's Day, I need to get started on the plans. Your pictures are Sooooo beautiful. I opened my email this morning to see them and let out an oooooh. That is one of my favorite teacups and I am lucky enough to have one too. The teapot behind it is glorious! I can't believe how well it matches. Can it be true those flowers are still with you? Wow. Amazing. Love, love, love your post. One of my very favorite patterns, Old English Rose! Beautiful. Hello Michele, what a sweet and romantic post! I love the red, white and pink theme! Your tea cup is gorgeous! Carnations are amazing for longevity. Yours look lovely in your German tea pot. What a kind young man to give those to you. I do decorate a little for Valentine's day. I love to create a romantic dinner for my hubby and I, usually set before our fireplace. I LOVE this post! Your photography is stunning! I think my favorite is the spoon with the little cube of sugar! Such a Divine post ... I LOVE it!!! What vibrant beautiful colors. So special for Valentine's Day. I love your tea cups! I never thought of hosting a tea party for Valentine's, being alone... But maybe, I'm the perfect person to oraginze one! Beautiful set of teacups! Your photo's are gorgeous, showing the depth of the colors. Perfect for Valentine's day! Beautiful photos and a lovely tea. Love those pretty sugar cubes!!! Looks like you're ready for a tea party. 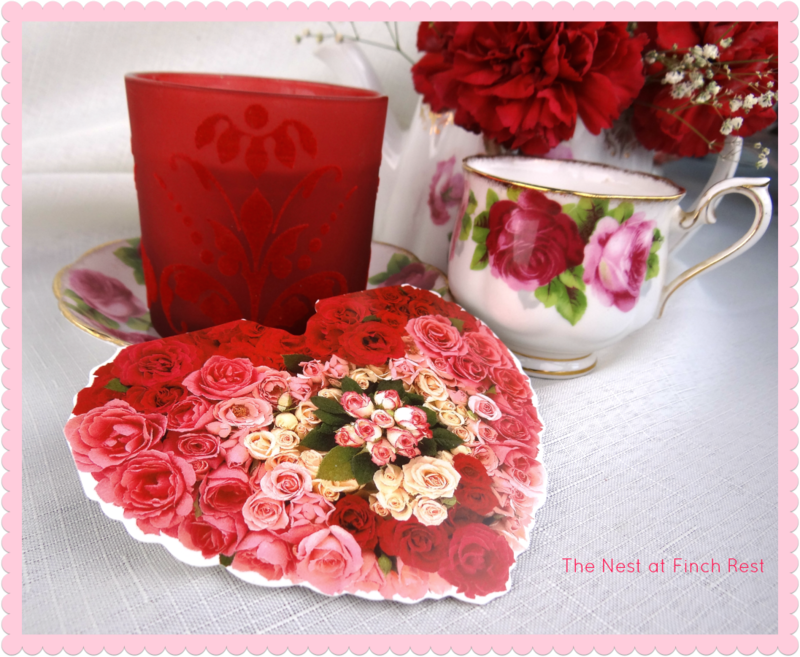 I love Valentine's Day and love your tea setting for the occasion. Beautiful pictures Michele and cute sugar cubes. I would party with you anytime, thanks. Hi Lovely, I'm your new follower from Linky Party. Something tells me that Valentine's Day really is your holiday! 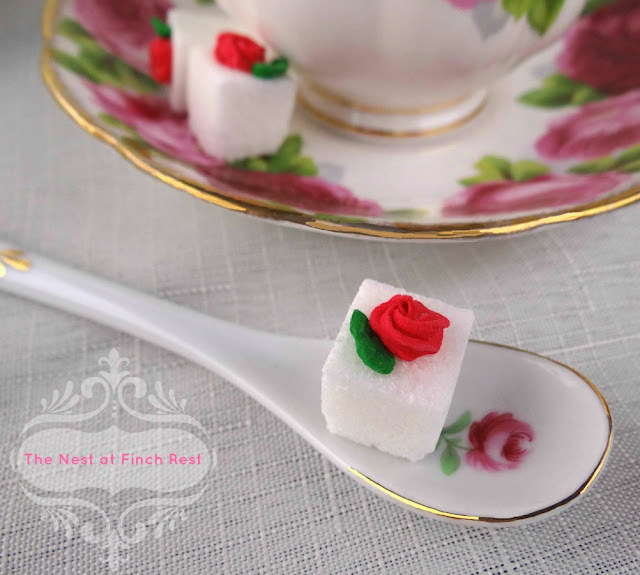 Love the photography and that sugar cube with the rose looks darling & delectable! Oh Michele, absolutely gorgeous tea. And your pictures are breathtaking! I swear I almost fainted when I saw that red rose. So gorgeous! I am feeling a bit jealous. I have sugar cubes in my Valentine display in the entry. They feel naked with no cute flower like yours. I adore Valentines and have had get togethers with friends and families. Never a tea. I will be starting my "showing a little love" post on Feb. 1st. I will surely feature this sometime between then and Valentines. I will let you know. Thanks for sharing with SYC. I am featuring you on my "Showing a Little Love" challenge today.